Shine18 is now over – please keep an eye on @SDIshine on Twitter and Service Desk Institute’s Linked In company page for news of when the recordings are ready. 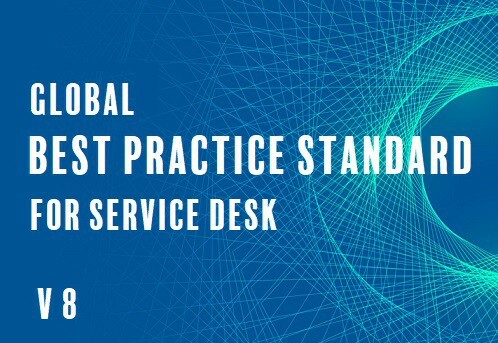 Global, virtual Service Management conference - it only happens once a year! On 31 October we’ll be broadcasting 16 hours of inspiring speaker sessions on service management, leadership and customer experience topics. You can join any of the sessions via one easy link, all without travelling anywhere or spending any money. You can catch up with any sessions you miss with the recordings which we’ll release the following week – if you’re registered you’ll be first to get the link. Enterprise Service Management (ESM) is about applying a service-oriented Business model to the way your organisation works internally. It is about an enterprise-wide approach to delivering services, both Business and IT. Rolling in Business domains into your Service Management Capability is the “essence of ESM”. 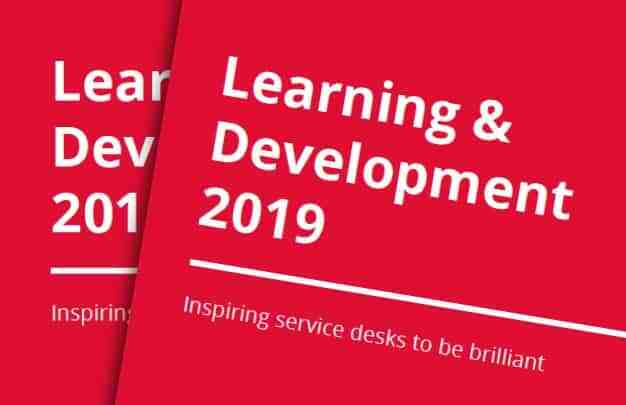 More importantly what is the impacts on service desk teams and what the benefits of adopting a service-orientated approach? A case study approach to understanding the Essence of ESM. Lana is an experienced Principal Consultant working within the Service Management industry with 10 years operational experience and over 15 years helping organisations with transformation and change. Today, Agile seems to be everywhere. Everyone seems to be doing something “Agile”. There are so many practices and frameworks out there that are considered to be Agile. But there is a great difference between doing Agile and being Agile. It’s the Agile Mindset that enables teams, and organisations, to truly adopt the Agile principles, to reap real benefits and be truly agile, not simply do agile ceremonies and processes. Kathy is passionate about the Agile Mindset and how it can apply to any team, any project and any problem. Join Kathy to hear about the real heart of Agile, the Agile Mindset, and how the Agile Mindset is the essential element of any Agile practice. With a background in software development, Kathy is an agile professional with nearly 30 years of experience in I.T. She delivers agile training and coaching services to many organisations in Australia and around the world including large corporations and government departments. 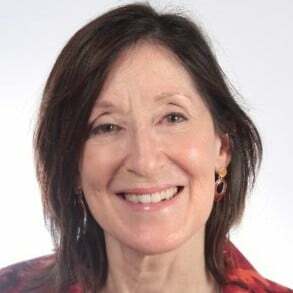 Kathy helps teams and individuals to learn the Agile mindset, values and principles to improve teamwork, be more innovative and deliver better customer value. 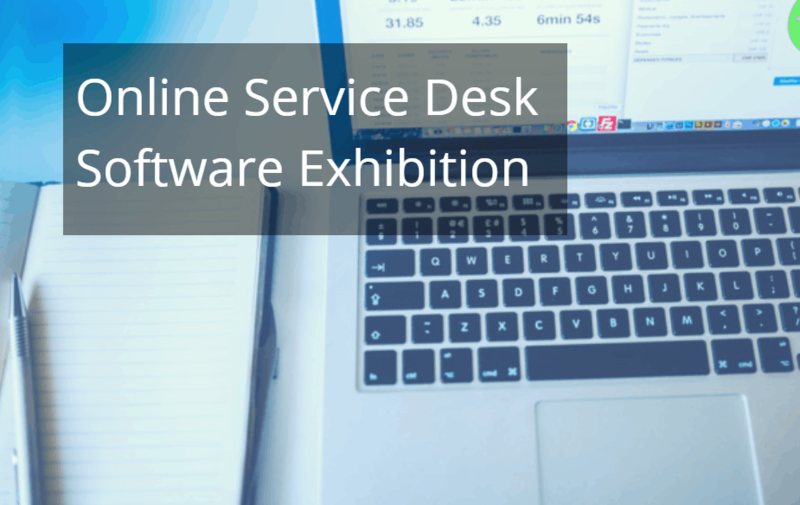 “From a Service Management perspective, the Service Desk “is the primary point of contact between users and an IT Organization”. By virtue of its front-line position, the Service Desk has access to and handles a lot of Personal Data. The handling of personal data is not without its risks and the threat of Data Breach is high. Data Privacy is now a big concern and legislation around the world seeks to place greater emphasis on the users of Personal Data to Manage it well; and provide the Data Subjects, greater freedom to manage how their Personal data is used. GDPR, or “General Data Protection Regulation” is one law which has the potential for great disruption in the Service Desk. 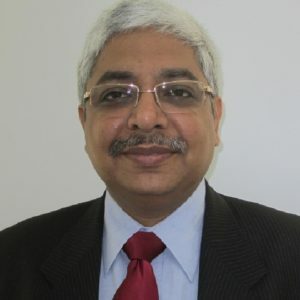 Sunil Mohal is an ITIL® Expert, engaged in assisting organizations in the area of training and certification for almost 30 years. From setting up and managing captive support centres involving a few thousand systems to supporting global organizations with hundreds of thousands of employees in fulfilling their training needs, Sunil has been witness to the massive growth of IT in India from the Y2K period to the setting up of the BPO model of services in the early 2000’s. As Principal Consultant at SAS Management Inc. Philippines, he has a comprehensive grasp of the Service Desk Environment. 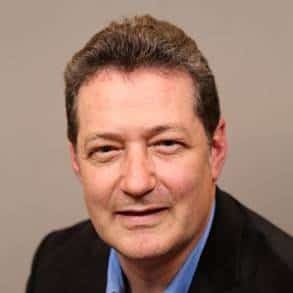 As co-founder of www.elearnplace.com he is helping to provide digital solutions to training and assessment needs. 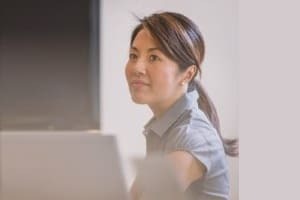 What makes service desk analysts / support staff feel motivated? What are their frustrations, annoyances and limitations? How traditional support metrics commonly used provide undesirable perceptions and behaviours by both customers and support staff. What are the main difficulties and challenges your customers encounter? Have services been designed that considers users environments? 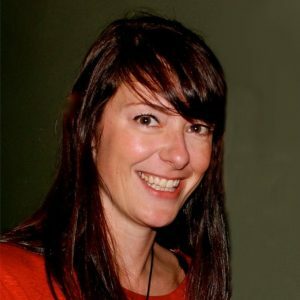 Katrina Macdermid is a world renowned Human Centred ITIL Service Design Expert and an ITIL version 4 author, and is currently consulting on a range of projects for Qantas Airways. Katrina is an ITIL Master and has created a framework called “Human Centred ITIL Service Design”. The framework puts the “human” into ITIL design and support processes. 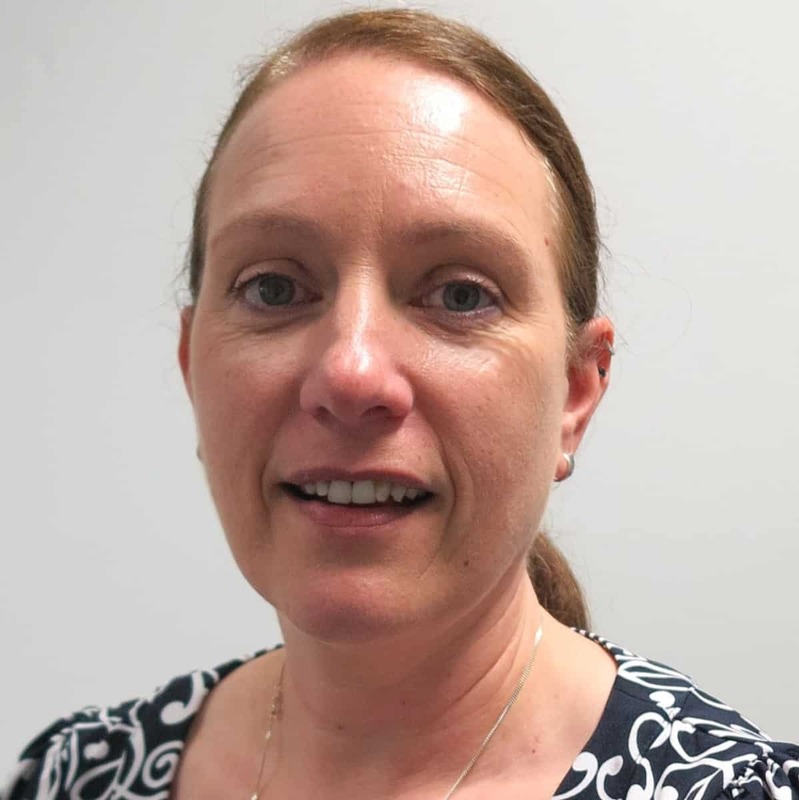 With a solid background in designing and implementing innovative support processes across multiple sectors including the airlines and telecommunications industries, Katrina believes that as a world standard practice we should design support processes that include “human” considerations. Martin is senior manager for global customer care in Asia pacific managing several service desk, with more than 20 years’ experience in customer service. Originally from Germany, Martin has been living in Sydney for more than 2 years. Martin says: “My passion is service and to challenge the current way of working – it is time for a change”. Currently working for a global travel industry company, most of Martin’s customers are airlines. 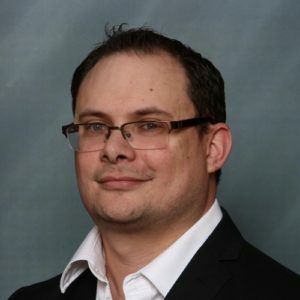 Gary Hardy is the owner of IT Winners, an independent IT best practices consultancy and training company focused on increasing enterprise business value, based in Cape Town South Africa. Gary has over 40 years experience in the IT industry, and is recognised globally as an expert and thought leader in IT governance, business and IT alignment and IT performance improvement. 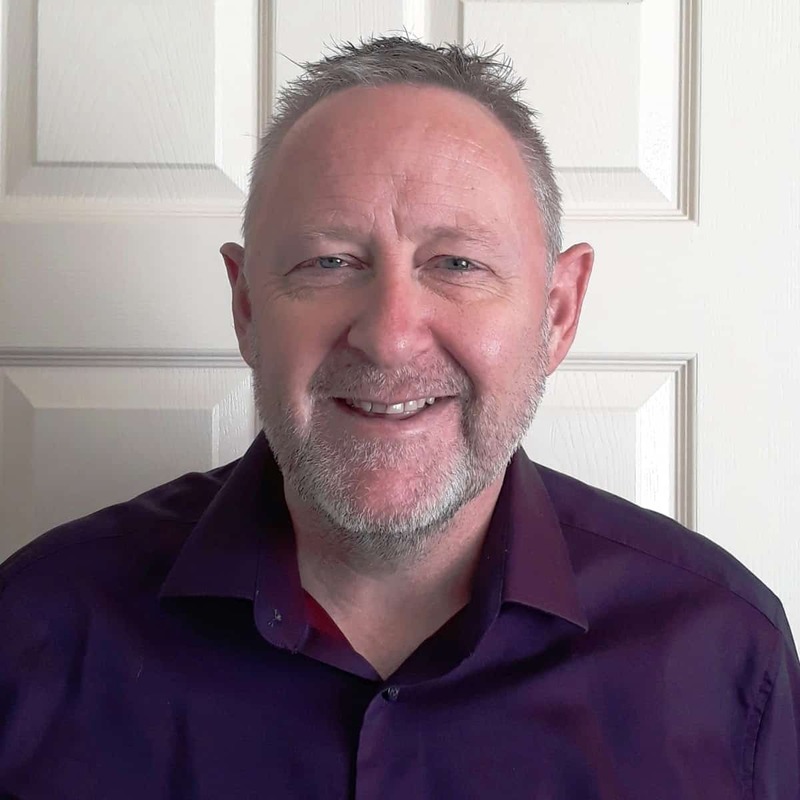 Gary has a vast amount of real world implementation experience which he is able to share, enabling stakeholders and role players in both the business and IT to collaborate to increase business value from IT. 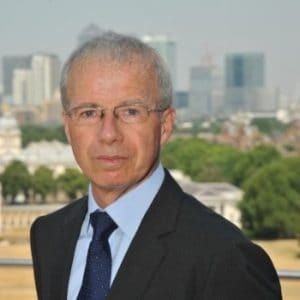 Gary is a Regional Ambassador for the BRM Institute and member of the Executive Council and Knowledge Provision Council. He is lead trainer for BRM, is a Certified Business Relationship Manager (CBRM) and is certified in the Governance of Enterprise IT (CGEIT). Customer Satisfaction and the Customer Experience is becoming increasingly relevant with the industry, which has led to the introduction of Experience Level Agreements (XLA) which will become more commonplace in the near future. Join Ahmed to hear about the story of PepsiCo’s Service Desk transformation. 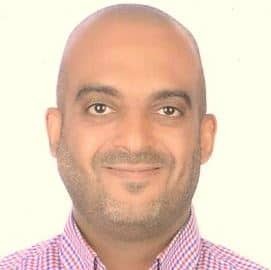 For more than 15 years, Ahmed has performed multiple roles in multinational organizations and regional IT service provider with strong focus on IT Service Management and IT Operations and serving several sectors including CPG, Banking, Telecom, Oil & Gas, and Education. Ahmed is an ITIL Expert and holds MBA in Global Management from ESLSCA Business School, Post Graduate Diploma in IT Management from AUC, and B. Sc. Degree in Engineering along with an array of professional certificates including PRINCE2, and Six Sigma Green Belt. 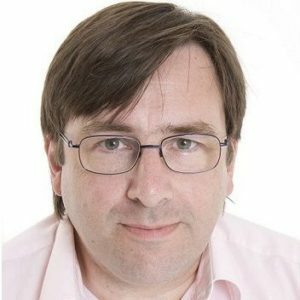 Mike will be talking about the concept of Service Intelligence which involves aggregating and orchestrating all of your business data into an intelligent brain that you can use in your organisation to prioritise how you support and feedback to users. 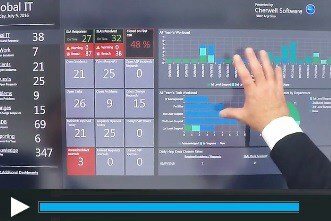 Mike is Fujitsu’s EMEIA Offerings Lead, responsible for their Innovative Service Desk of The Future offering, which is called ‘The Social Command Centre’. Mike has worked in the IT industry for over 20 years, moving to Fujitsu in 2015 after 17 years working for other Global Service Providers. 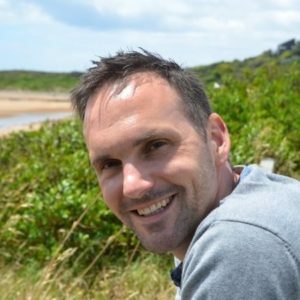 Mike has worked in Offerings/Product Management for over 10 years, specifically in the End User Support (EUS) area. We are in a time of unprecedented change, known as the ‘Fourth Industrial Revolution’. It is characterised by the digital transformation of our world and the unavoidable interaction between humans, digital technologies and physical assets. It is an increasingly fast-paced and complex environment, requiring organisations to be more agile, better equipped to adapt what they do and ready to adopt new ways of working to succeed. ITIL’s evolution to ITIL 4 means that it can better assist businesses to face the Fourth Industrial Revolution. In this session Akshay will cover how ITIL helps organisations navigate this complex environment, how the latest release of ITIL 4 has been created and how it will benefit practitioners. Akshay Anand is a Product Ambassador at AXELOS®, working on the development of new guidance and research within the IT Service Management (ITSM) portfolio. 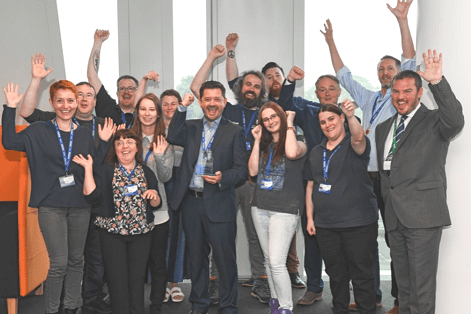 He previously advised Fortune 100 clients on how to improve their ITSM capabilities, implemented toolsets such as Remedy and ServiceNow, and headed up global ITSM activities at Macmillan Publishing. 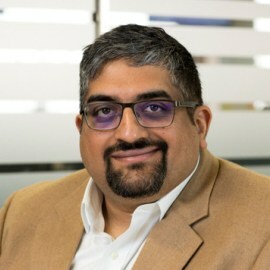 He has spoken at numerous conferences, including British Computer Society, itSMF UK, Knowledge and DevOps Enterprise Summit, presenting case studies and thought leadership on ITIL, ITSM and Information Lifecycle Management (ILM). More recently, Akshay has focused on bringing together Agile development teams and ITSM professionals to address challenges posed by emerging technologies and market shifts, for example the consumerisation of IT, and the rise of mobile and cloud computing. He has worked in many countries around the world, including India, USA, and UK. He infrequently tweets as @bloreboy, about ITSM, comics, and heavy metal. AXELOS is a joint venture company, created in 2013 by the Cabinet Office on behalf of Her Majesty’s Government (HMG) in the United Kingdom and Capita plc, to manage, develop and grow the Global Best Practice portfolio. 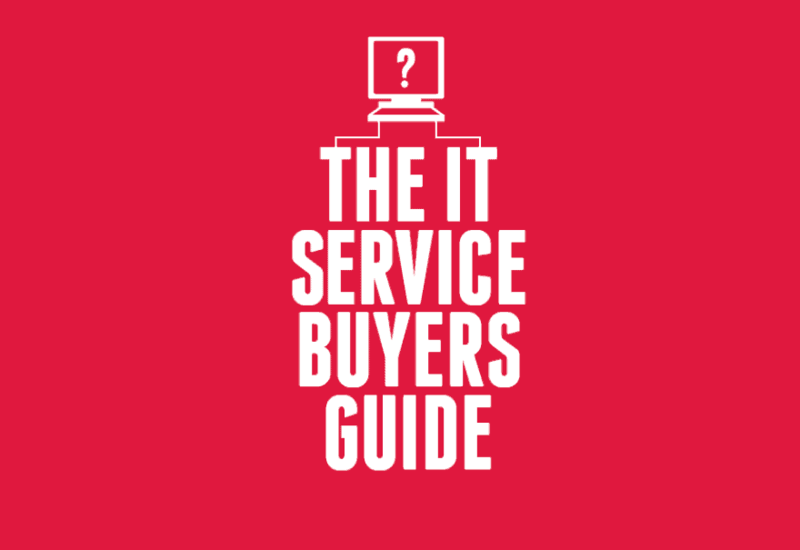 The ITIL best practices provide a framework for businesses to more effectively manage their IT services. 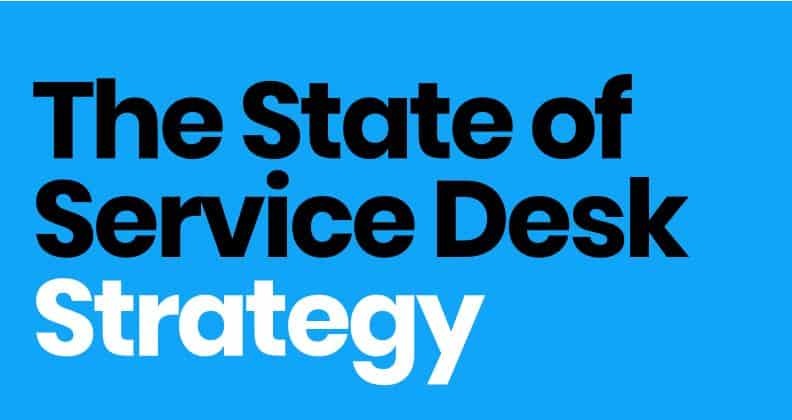 Our research shows that over half of service desk professionals rank Customer Experience (CX) as the most important measure for their service desk. But what does this mean for the future? 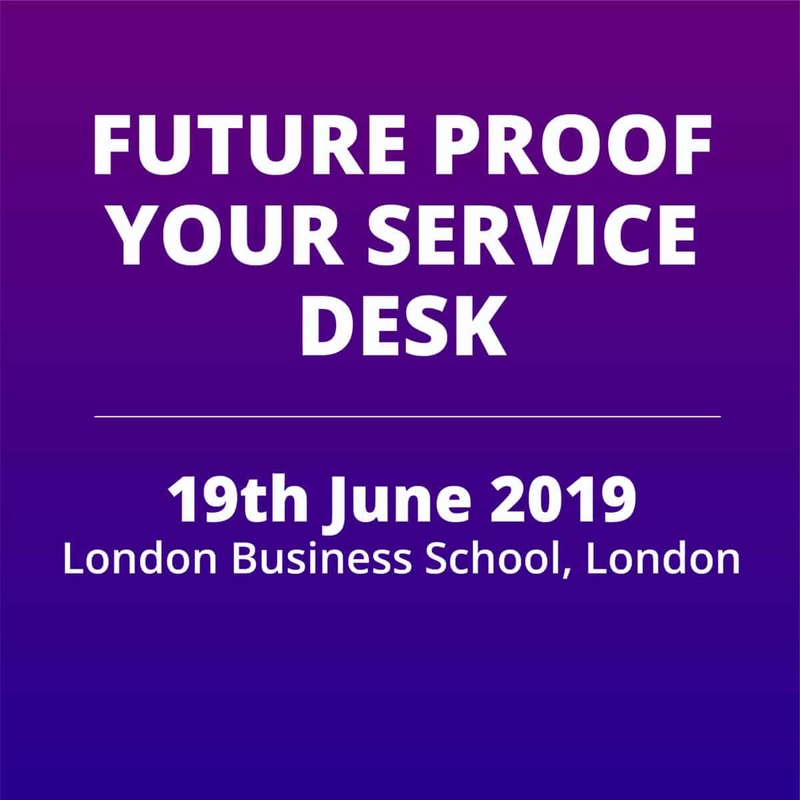 Analysing the survey data gathered from service desk professionals, Scarlett will look at whether analysts’ and commentators’ focus on CX is reflected by the industry, how service desks monitor their CX, and how to report this to the business to demonstrate a service desk’s value. She we will also discuss the impact this could have on the future service desk. 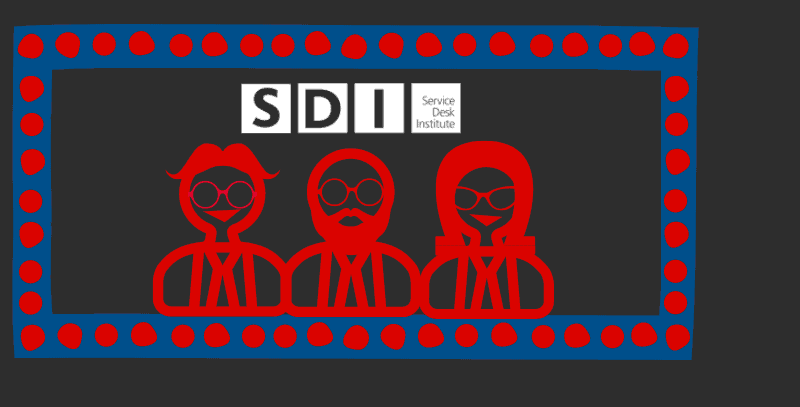 As an Industry Analyst at SDI, Scarlett is dedicated to providing insightful and practical research to the service desk industry through investigating trends, analysing data, and engaging with the IT service community. Good, Bad, Great – The Metrics That Matter Most! Metrics – every framework has them. MTTR, MTBF, NPS – hey if you have the letters we have the metric. But which ones matter? Which ones tell you that you are having a good day or a great day or should actually just hide in your office? After 30 years in technology for organisations of all sizes I think I have created a way to at least let me know Good. I have borrowed from Lean, ToC, DevOps, SIAM, Agile and meetings with senior individuals where they informed me that our performance was less than expected – so fix it. Join me as we discuss metrics that matter for your staff, stakeholders, suppliers and customers. Let’s see if we can work together to always be Good. Daniel is an IT consultant with over 30 years experience. 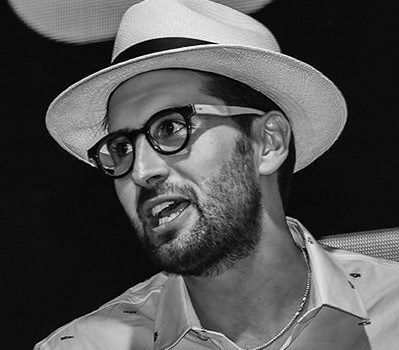 With a focus of blending Agile, Lean, DevOps, and ITSM environments to help businesses get the most from their investments in technology, Daniel is also a well-established speaker, mentor, and trainer. He is currently a Principal Consultant with Virtual Clarity. Utilizing a service management solution outside of IT can create an exceptional employee experience. By creating seamless services, you’ll be able to centralize all internal support on a single platform. 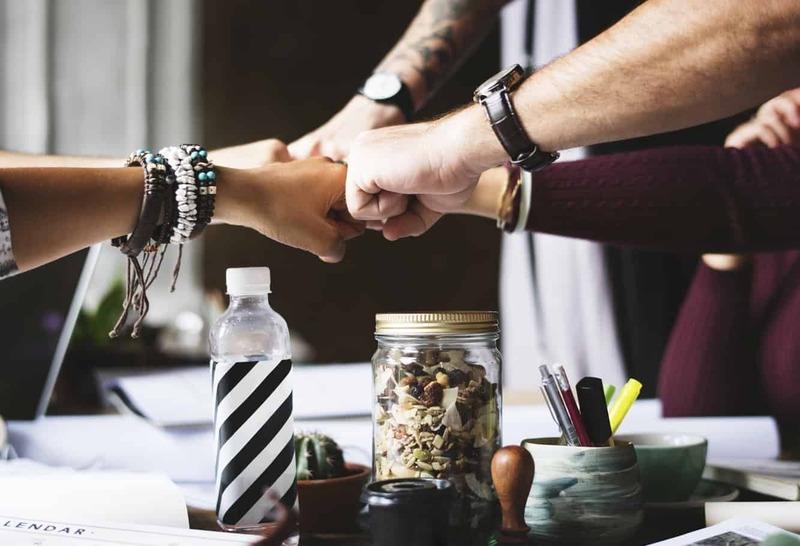 Samanage, the service success company, is redefining employee service experiences by empowering organizations to maximize the potential from their most important asset – their people. Samanage’s cloud-based service management platform is smart, easy to use, and inspires companies to simplify complex tasks and automate services across their entire organization. 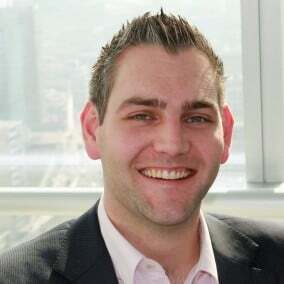 Kevin Jonkergouw is the General Manager EMEA & APAC for Samanage. Over his career, Kevin has acquired deep expertise in the fields of technology, sales, customer experience, and business development. This has enabled him to emerge as an industry leader in both the sales and application of service management technologies. Trained in business and IT management, Kevin realized early on the potential of utilizing technology to overcome business challenges and introduce efficiencies. While working at APL Logistics, he optimised business processes by implementing IT applications. His love for both technology and business grew as he worked in commercial leadership roles for TBlox managing implementation, customer service and sales teams. Kevin uses his passion for solving business challenges with technology to develop and grow the Samanage EMEA & APAC team. Kevin’s ultimate goal is to help improve the delivery of service management for every business and company he and his team interacts with. What’s the difference between coaching and mentoring? Is mentoring relevant to my organization? What are the strategies and benefits? Mentoring is a cost efficient and trusted solution to many of the problems surrounding communication and staff development within an organization. All new members of staff, regardless of seniority, should have an appointed mentor to assist in the induction process; the need for ongoing support with all aspects of practice is particularly important for success and happiness! This session will seek to debunk the confusion and uncertainty that often surrounds a developmental mentoring role, outlining clearly the responsibilities of the mentor and mentee and highlighting what is to be avoided. Coaching techniques and their appropriateness will be investigated, alongside how to apply these in an agile environment, finishing with strategies on how to embed a mentoring scheme and the benefits for individuals, team and organization! Kat Turner is an Education Portfolio Manager at ITSM Zone. She has twelve years’ experience as a manager in the education, media and new media sector. The human side of Artificial Intelligence and Automation and what kind of leaders will be needed. Expert ITSM consultant, analyst and writer. Barclay has worked on over 700 ITSM projects throughout his 25 year career. He writes blogs, commentary and technical reports on ITSM issues for various industry organisations and suppliers. 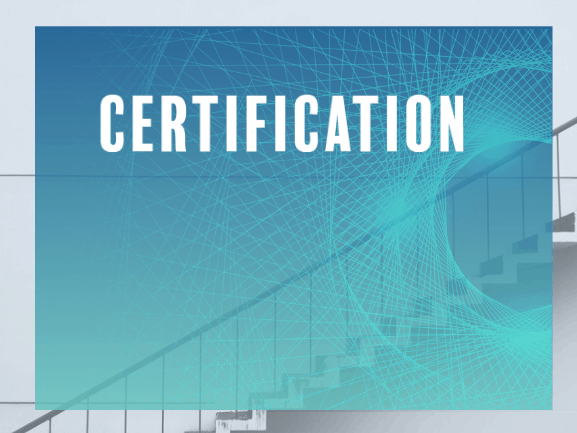 Barclay is one of the leading architects in the development of ITIL 4, he served as co-architect of the ITIL Practitioner scheme with Axelos; In addition, he is co-author of the SDI certification standards and participates in the revision of the new version of ISO / IEC 20000. 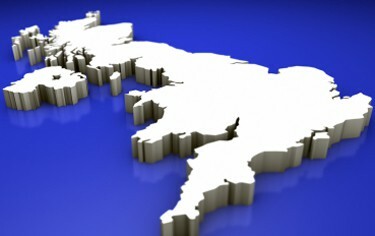 Barclay is a frequent speaker at conferences and industry events, both in the UK and globally. He was included in HDI’s TOP 25 THOUGHT LEADERS IN TECHNICAL SUPPORT AND SERVICE MANAGEMENT 2017. 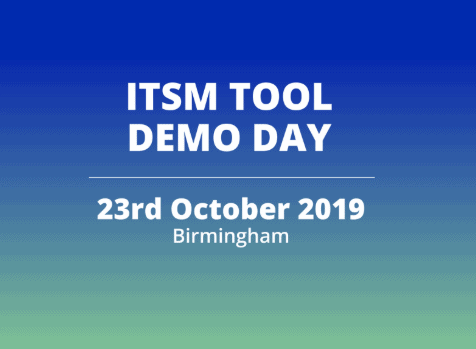 Barclay has created ‘ITSMGoodness’ – a set of practical steps and guidelines consisting of simple and proven tips and tools for a successful ITSM. Organizations everywhere are jumping headlong into Agile; and this massive shift has impacted us all, including the role of the Service Desk. We are asked to do more with less; and Agile can help us get there. So, how do we become more Agile? 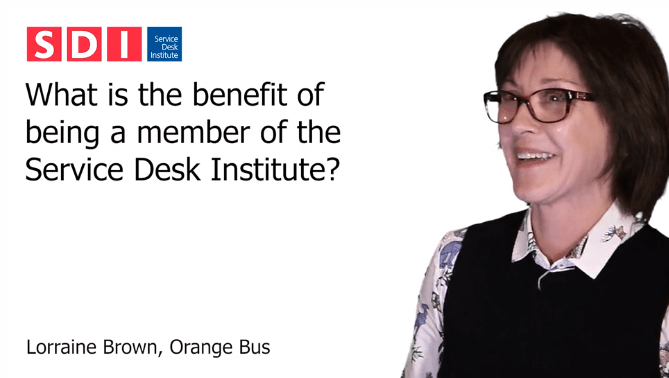 It starts with rethinking our role and re-quipping ourselves as Service Desk Managers. This interactive session will discuss practical steps to becoming more Agile and ways to lead our teams and organizations to success. Erika is a Senior Advisor and Principal with BEYOND20. 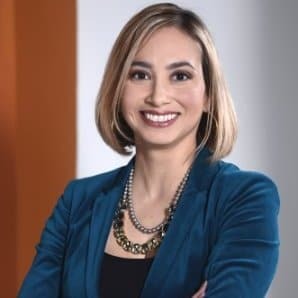 For more than 15 years, Erika has worked with global organizations to define their IT Service Management strategy, provide ITIL training and coaching, and implement ITSM platforms. She holds several certifications including ITIL Expert, Certified ScrumMaster (CSM), and Certified Scrum Product Owner (CSPO). 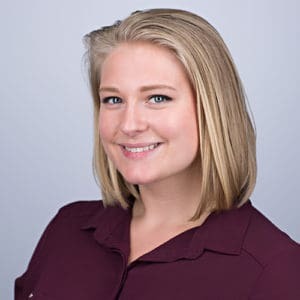 Erika has a Master’s Degree in Microbiology from the University of Florida, served as an Adjunct Professor of Project Management at San Diego State University (SDSU), served as President of ITSMF in San Diego, and is a skilled blogger and presenter. Turbocharge Your Metrics with Benchmarking! Industry data shows that support organizations that conduct annual benchmarking are far more likely to achieve world-class performance. Yet fewer than 20% of all support groups engage in benchmarking. In this presentation, you’ll review performance data from more than 200 support organizations, as well as several case studies that show how your peers have harnessed benchmarking to quantify performance, draw industry comparisons, identify performance gaps, and define the actions necessary to optimize efficiencies. Jeff Rumburg is the winner of the Ron Muns Lifetime Achievement Award and was named one of the Top 25 Thought Leaders in Technical Support and Service Management for 2016 and 2017. He is co-founder and Managing Partner of MetricNet, LLC, where he is responsible for global strategy, product development, and client engagement delivery. As a leading expert in benchmarking and re-engineering, Mr. Rumburg authored a best selling book on benchmarking, and has been retained as a benchmarking expert by such iconic companies as American Express, Intel, Coca Cola, and Emory Healthcare. A light introduction to the methodology that puts knowledge at center stage as the core asset of the organization – Knowledge-Centered Service (KCS). Organizations struggle with the delivery of consistent knowledge at the right time, across all channels. What’s needed is a knowledge sharing culture and shifting from technology focus to customer experience focus…and as service in the cloud becomes more complex, the flow of knowledge becomes the key to customer success. 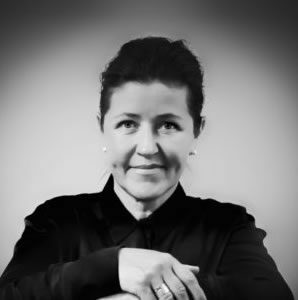 Beth is an experienced knowledge management and service innovation professional with 30 years experience in service design. Experience in IT Service Management began at Texas Instruments, developing and marketing training programs for TI products. 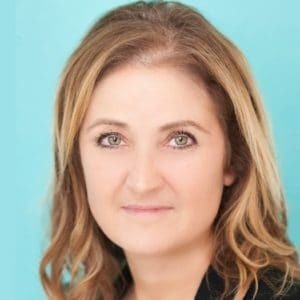 The call to adventure led her from California to Telecom New Zealand as Manager IT Services followed by business process and methodology design in NZ Telecoms, product innovation in Financial Services, cluster marketing in Auckland Tourism Development and service innovation and KCS consulting with Catalynk Limited. Beth works across the organization to assist leaders in applying KCS concepts, principles and practices as a means to deliver customer value and achieve customer success. Beth is a certified KCS v6 Trainer and certified Prosci ADKAR practitioner. 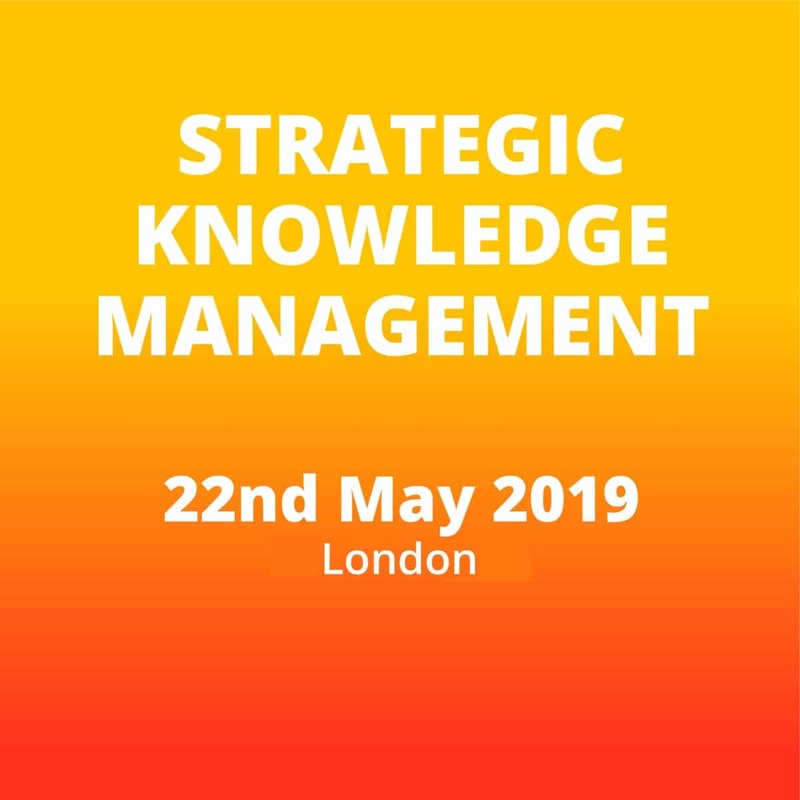 Join Rick Joslin as he explores a knowledge-centric service management strategy that goes beyond the integration of ITIL and KCS. Knowledge Management can be more than just finding resolutions to incidents and answers to questions. 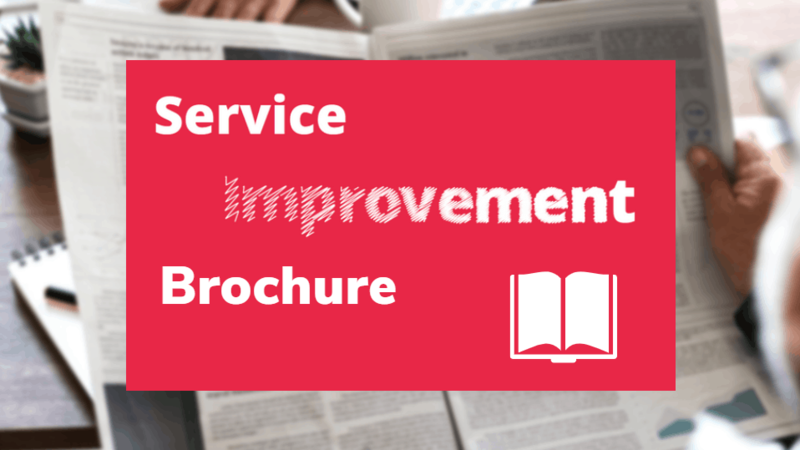 Knowledge can be used to detect problems, justify change, enable a service catalog, enhance ticket management and much more. Learn how a knowledge-centric strategy can benefit your organization. Rick has more than 30 years of information technology experience. He has led software development teams and technical support organizations, and has provided consulting to several organizations. 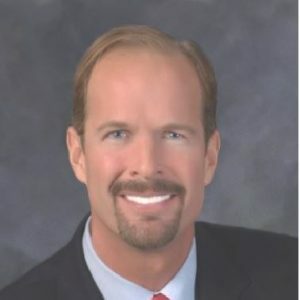 Rick served as a vice president and officer with ServiceWare Technologies for six years, a public knowledge management software company where he served as vice president of RightAnswers. He served as the executive director of certification and training with HDI for ten years, an association for technical support professionals. Rick has over 20 years of experience in knowledge management and is recognized internationally as an expert in KCS. 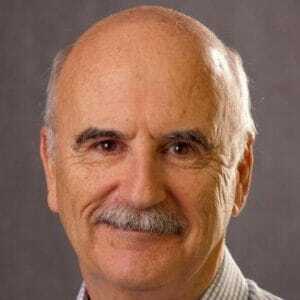 He has spoken at conferences and events throughout the North America and keynoted at conferences on six continents, promoting the KCS methodology. In tougher economic times, many organizations will start to evaluate all the components that make up their operational model. In other words, they look for value. A challenge for those delivering services will be to illustrate not only the current value that they provide but also future-state value that can be added with some margin-of-improvement initiatives. Ryan will be discussing how you can communicate and demonstrate such value to help gain buy-in on service improvement initiatives. Ryan Ogilvie is a Service Management consultant in Calgary, Alberta with Blackfriar Consulting inc. 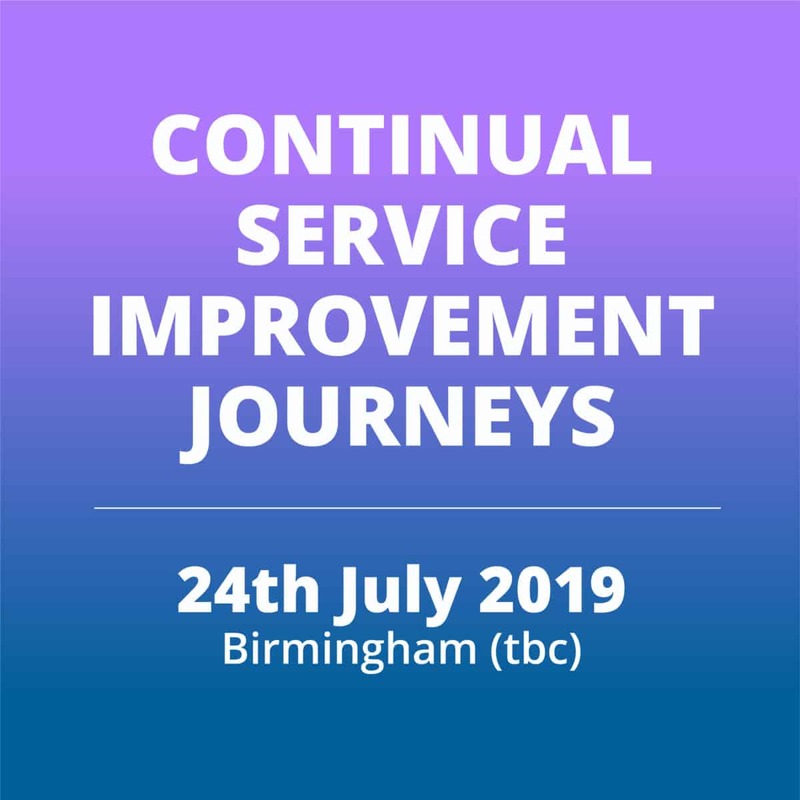 While working with stakeholders to achieve their business outcomes is his main focus you can also catch his commentary on his blog – Service Management Journey. Actualmente está muy de moda el tema del minimalismo en la arquitectura y en el mundo del diseño, sobre todo porque esta corriente busca quedarse con lo esencial para agregar valor. Esta misma idea la he querido trasladar al mundo de la organización, específicamente en temas de liderazgo; es decir, como un líder haciendo menos cosas pero mejor puede tener más impacto en su trabajo y en su equipo, todas estas acciones buscan acercar a los líderes con la gente como el elemento esencial. Minimalism in architecture and design is very fashionable right now, using just the essentials to add value through clarity, purpose, and intentionality. 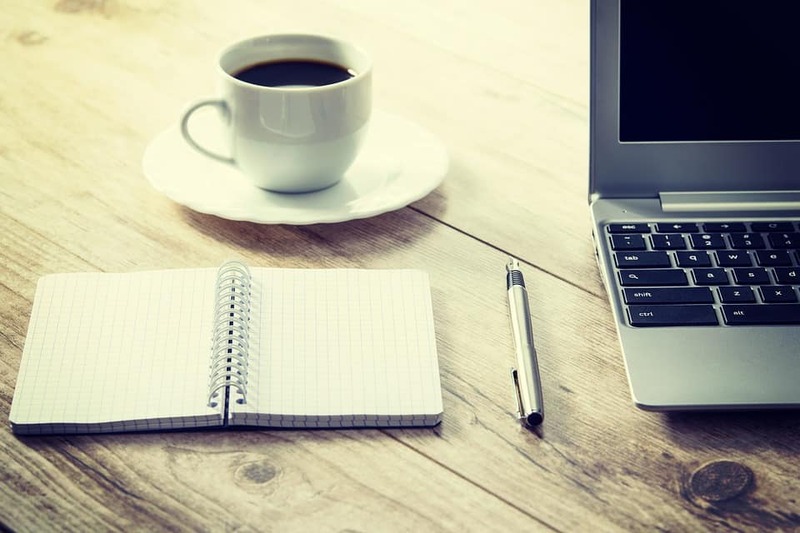 At its core, minimalism is the intentional promotion of the things we most value and the removal of everything that distracts us from it and I have transferred these principles to business, in particular leadership. As a leader, doing fewer things and doing them better better has a huge impact on the quality of work and team happiness. Jaime shares with us how applying minimalism can bring leaders closer to their people.